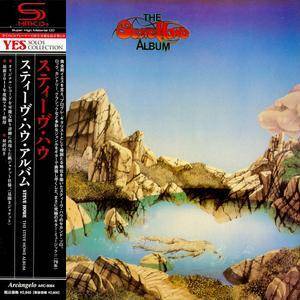 The Steve Howe Album is the title of Yes guitarist Steve Howe's second solo album. It was released in 1979. The album featured current (Alan White) and former (Bill Bruford and Patrick Moraz) Yes band members. Stephen James "Steve" Howe is an English musician and songwriter. He is best known as the guitarist in the progressive rock group Yes. He has also been a member of the Syndicats, Bodast, Tomorrow, Asia, and GTR, as well as having released 19 solo albums as of 2010. 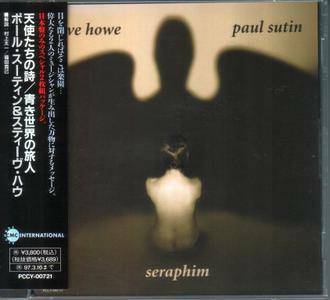 Paul Sutin had already begun work on his first album Seraphim when he was introduced to Steve Howe. That introduction came via Terry Yallop. 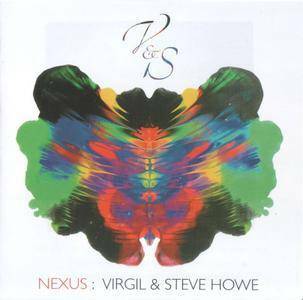 Together they released Seraphim, and then another album, entitled Voyagers (Sutin pre-recorded much of the album before Howe joined him in Switzerland.) 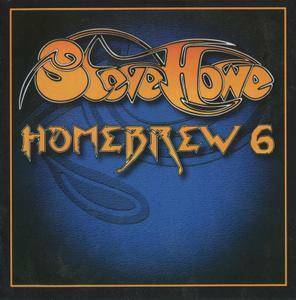 Paul Sutin has also worked on some of Steve Howe's solo albums, including Skyline. 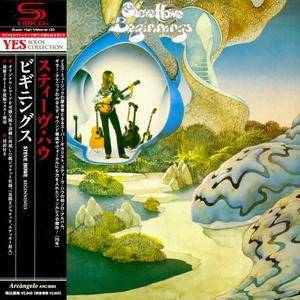 Beginnings is the title of Yes guitarist Steve Howe's first solo album. It was released in 1975. The five Yes band members each released a solo album in 1975/6. Members Alan White and Patrick Moraz from that line-up guest on Beginnings, while Howe performed on White's Ramshackled album. 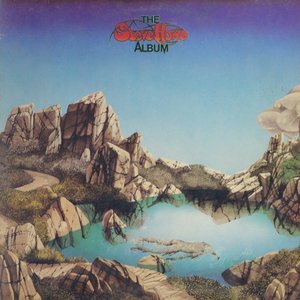 The album also features former Yes band-member and drummer Bill Bruford on "Pleasure Stole the Night" and "Break Away From It All". There are also members of the English medieval progressive rock band Gryphon, Graeme Taylor, Malcolm Bennett, Dave Oberlé on one of the songs. Steve's second solo album is a really nice record, presenting to the listener a palette of guitarist's styles in a honest and enjoyable way. 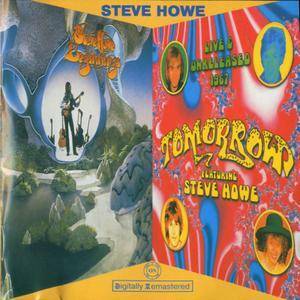 The second part of the anthology of the legendary British guitar virtuoso Steve Howe, a member of such famous prog rock bands as Yes and Asia. The box set includes a lot of unreleased material! Rhino represents the second part of the anthology of the legendary British guitar virtuoso Steve Howe, a member of such famous bands as Yes, Asia and others, as well as a successful solo artist. In this issue, attention is focused precisely on the work of Howe in the composition of different collectives (besides the above-mentioned Yes and Asia, they are the GTR, The Syndicats, Tomorrow, The In Crowd, Bodast, Steve Howe Trio, etc. ), as well as collaborations with other Known performers, such as Paul Satin and Oliver Wakeman. 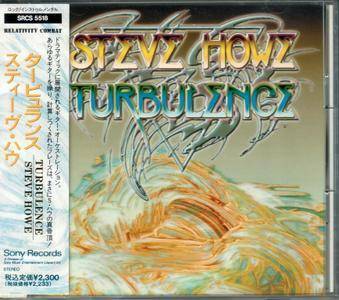 Turbulence is the third studio album by Yes guitarist Steve Howe, released in 1991 through Relativity Records. It is Howe's first solo release since 1979, with his band including former Yes drummer Bill Bruford and former Ultravox keyboardist Billy Currie. The album is composed of guitar-based instrumentals, showcasing different genres that have influenced Howe. "Sensitive Chaos" contains a melody which would also be used in "I Would Have Waited Forever", the opening track to Yes' 1991 album Union.